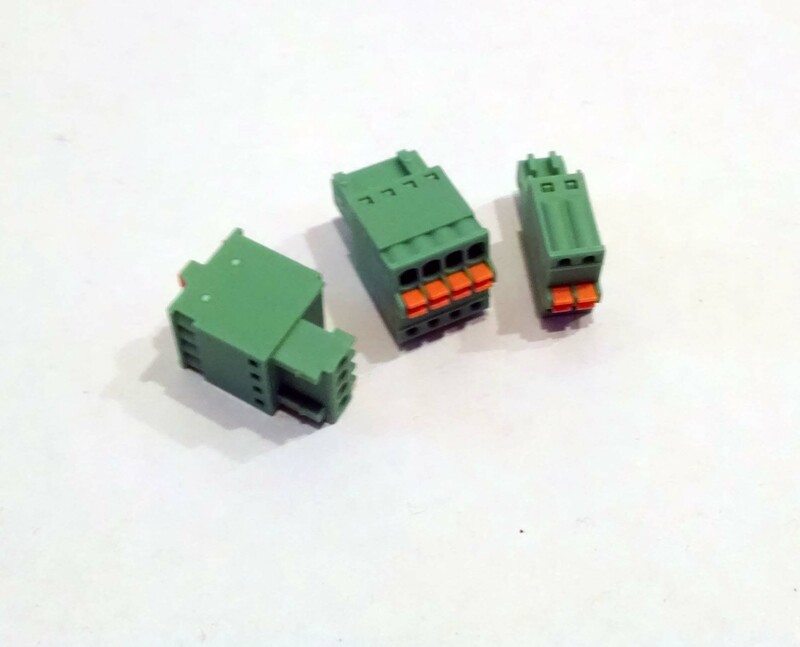 Phoenix Connectors for RC4Magic DMXpix, RC4 LumenDimPix and RC4 W-DIMpix. 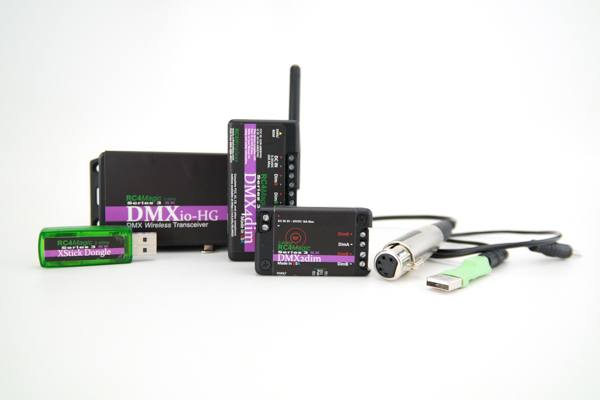 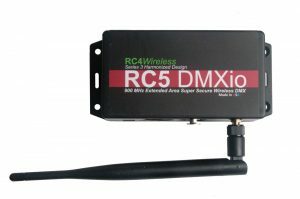 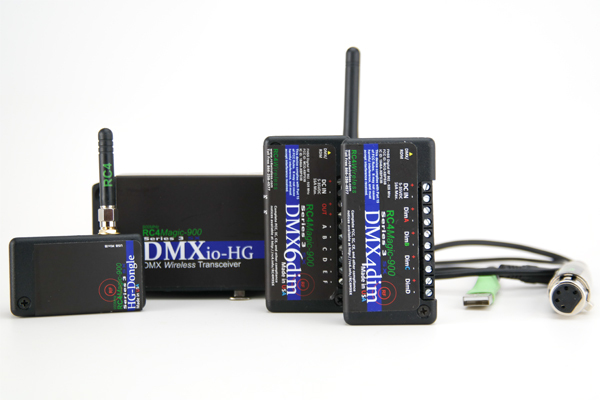 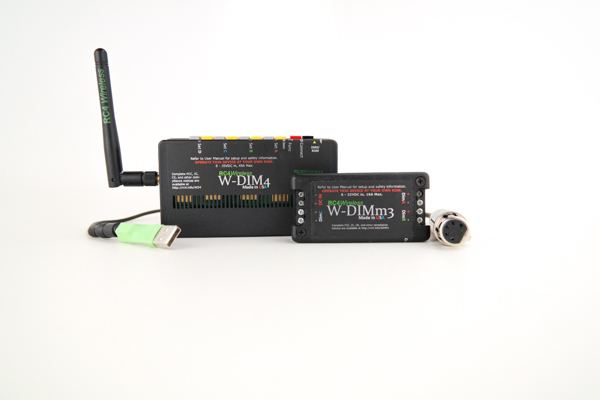 One of these kits is included at no charge when you purchase an RC4Magic DMXpix, RC4 LumenDimPix or RC4 W-DIMpix. 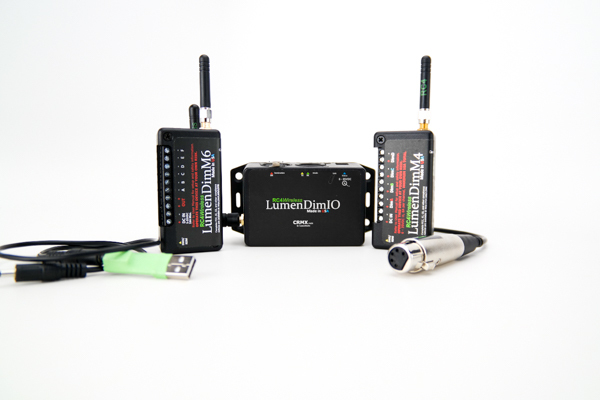 Additional kits are handy when setting up new pixel strings, installing one of these devices in a new location, or setting up for quick swapping between different props or set pieces.